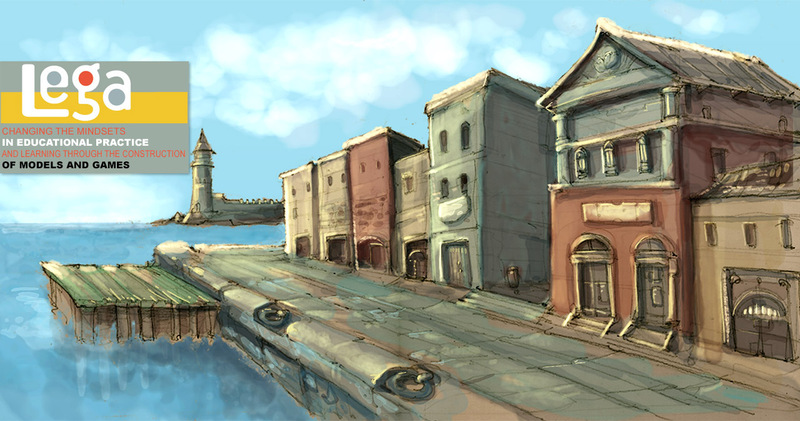 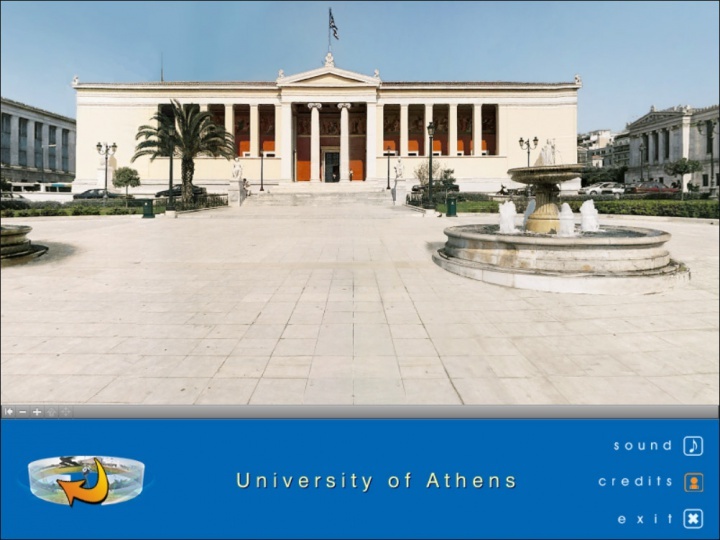 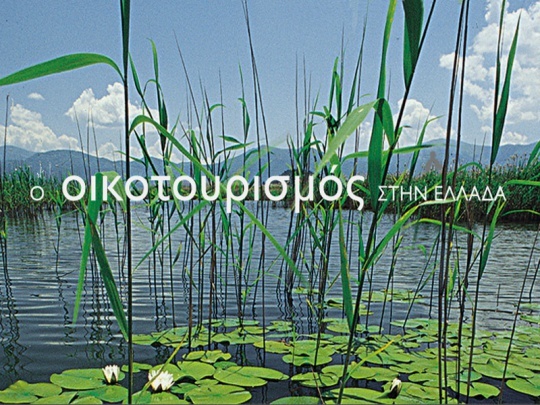 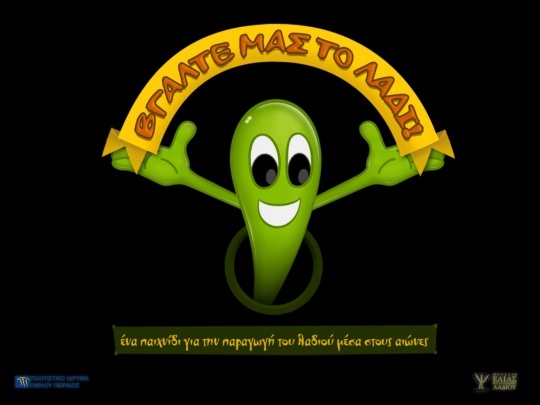 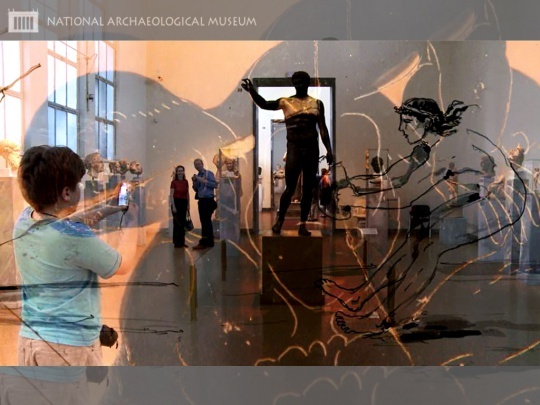 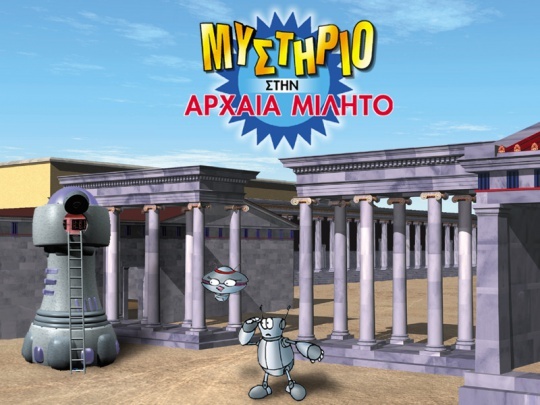 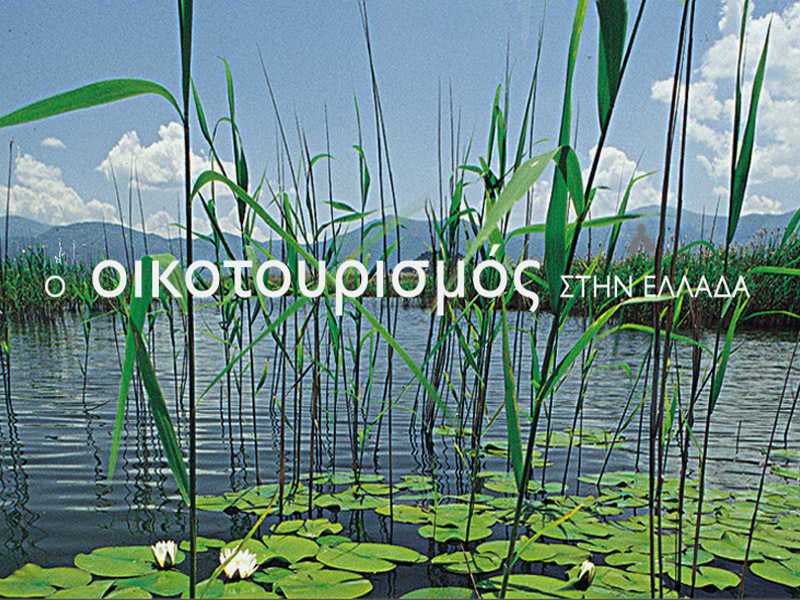 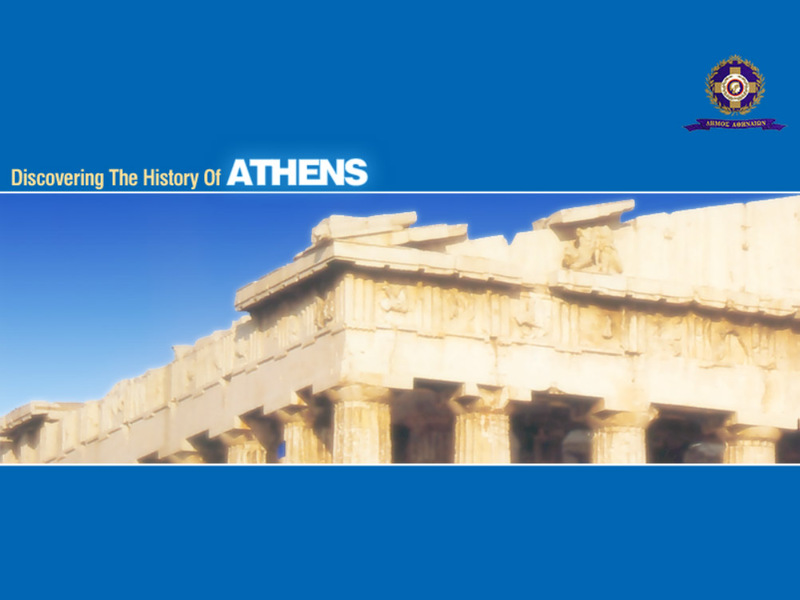 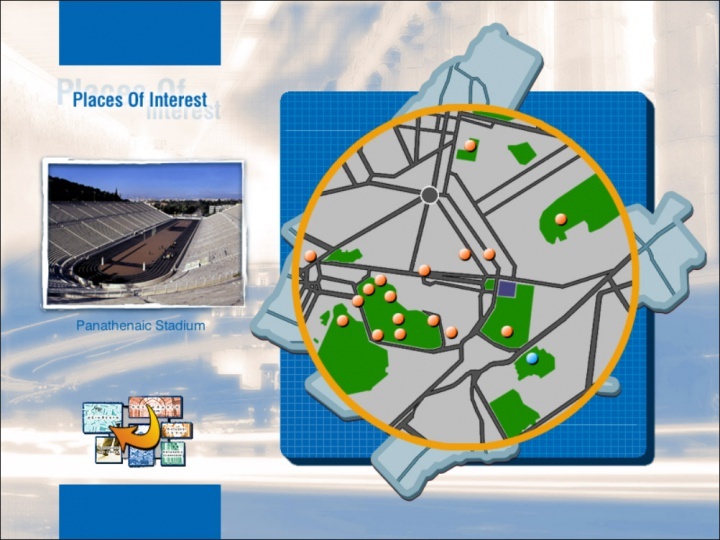 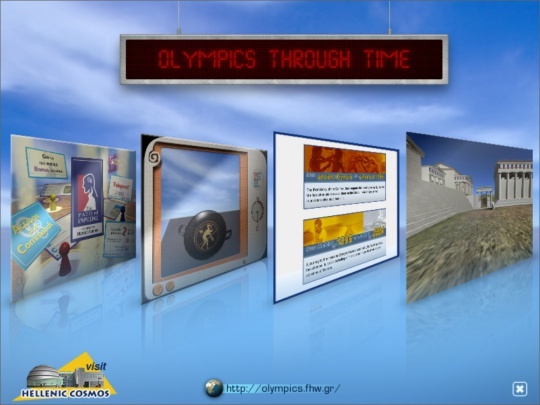 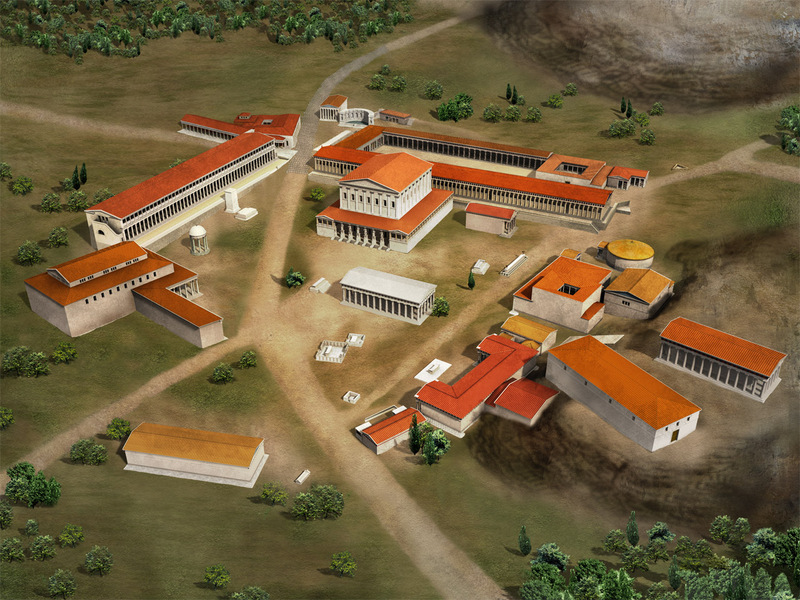 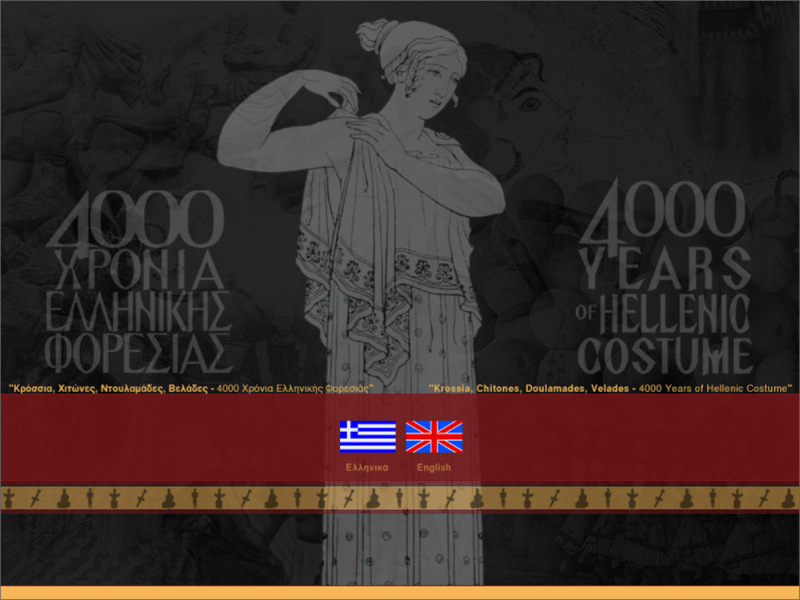 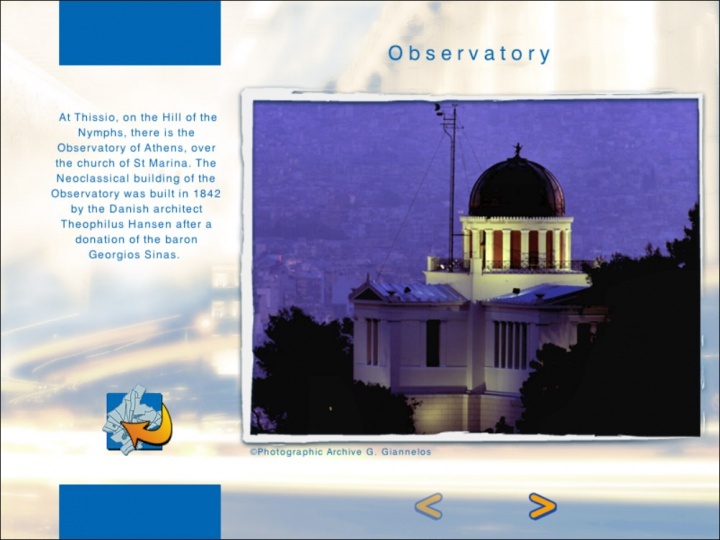 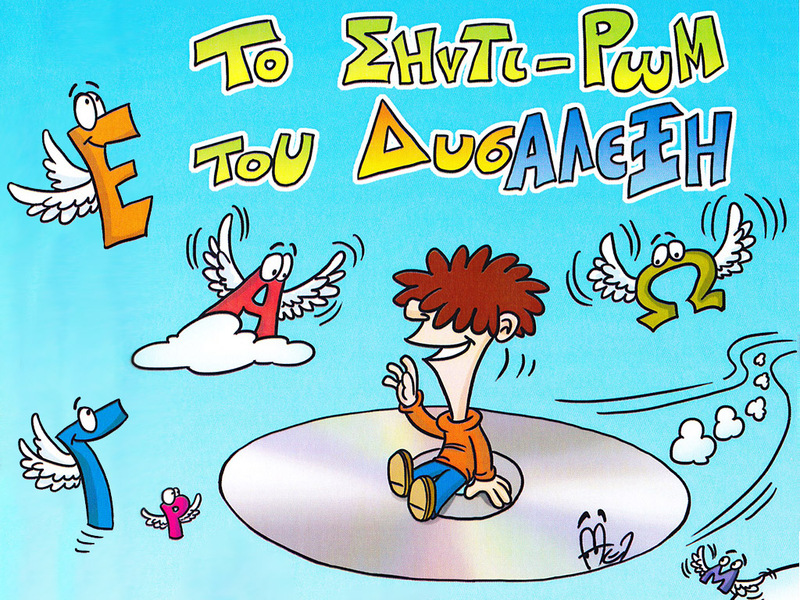 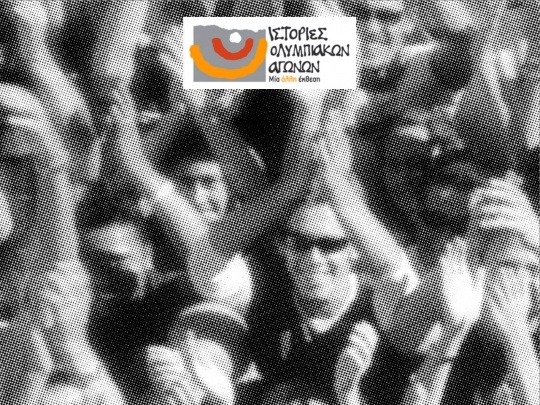 Interactive application created on behalf of the City of Athens, during the Olympic Games in 2004. 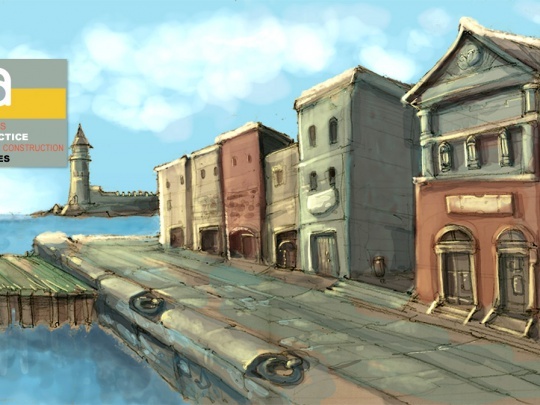 It presents an exciting journey to the various periods, the monuments, and the history of the city through selected routes, which demonstrate the cultural heritage of its classical past. 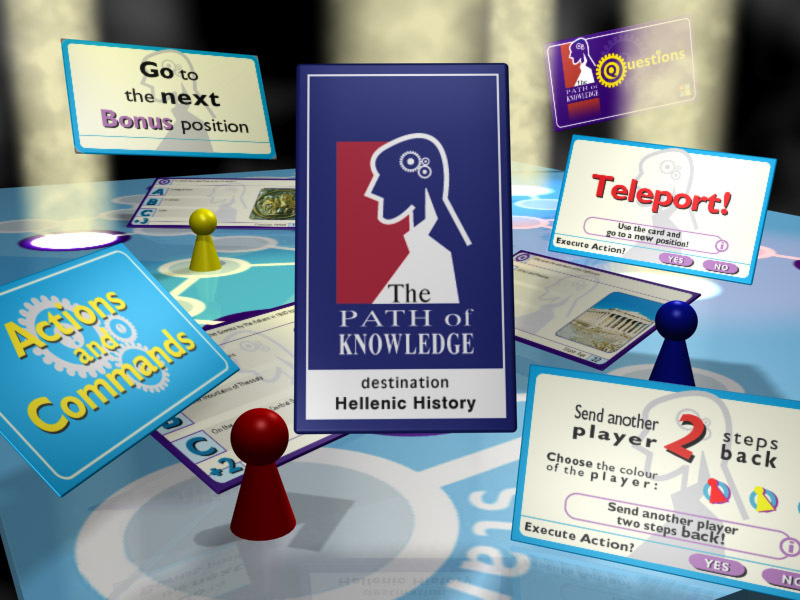 Interaction programming and QTVR authoring.